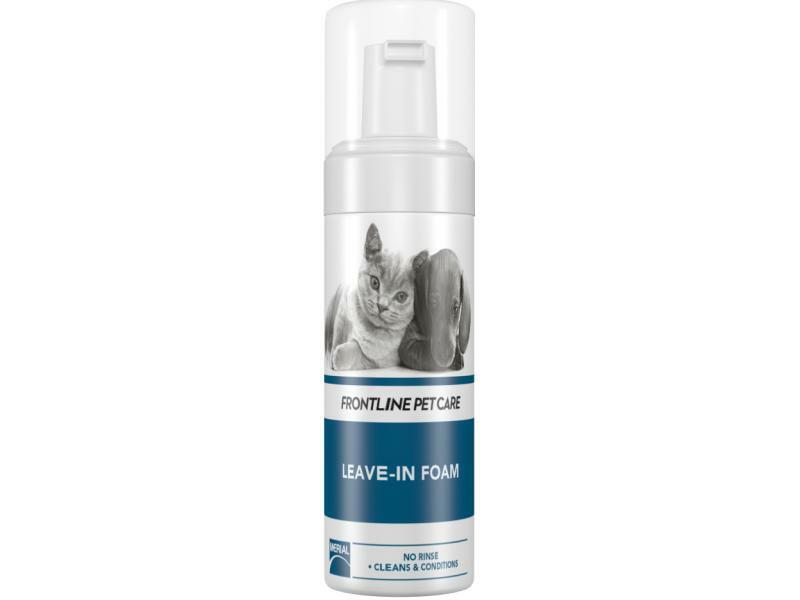 Below are some recent questions we've received regarding Frontline Petcare Leave-In Foam, including answers from our team. Is this product used on dry or wet fur? This product is intended for dry fur.